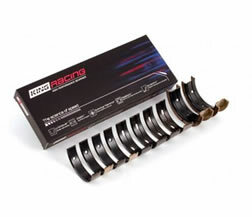 Looking to Purchase Engine Bearings? If you have any questions or are looking for engine bearings to purchase, please get in touch. Our range is vast we probably have what you are looking for in stock. 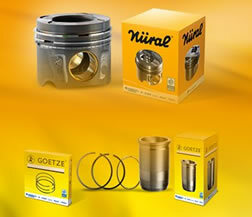 Engine bearings are commonly know as Conrod / Big End, Small End Bushes, Mains, Thrust Washers & Camshaft bushes / bearings. Our stock is manufactured the worlds leading manufacturers including Glyco, King, ACL & Miba. We also have access to the Mahle, Kolbenschmidt (KS), AE & Vandervell range. 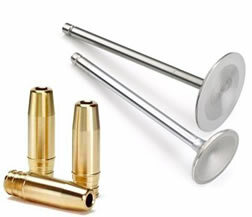 These shells are located at the larger end of the connecting rod. These shells may have certain characteristics such as oil holes & locating tags. 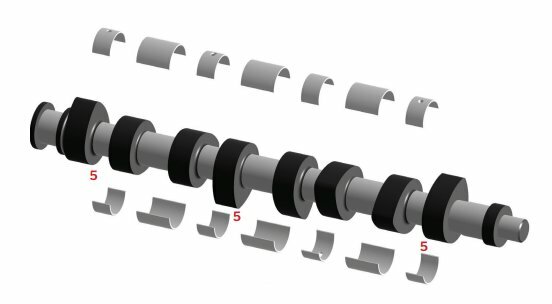 The conrod bearings are made of different composite metals such as Silicon Aluminium, Lead Copper, Copper Silicone Silver. 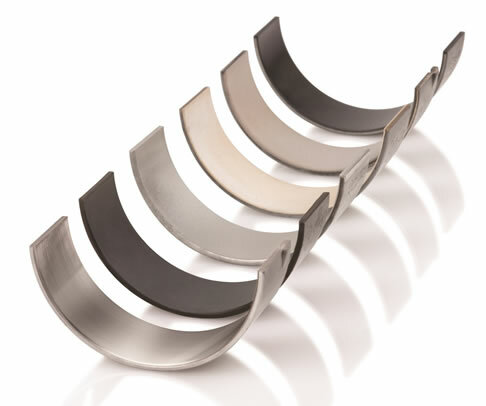 Our range of race series bearings have a range of coatings or additional overlays to increase hardness & load capacity. We keep oversized bearings for crankshafts that have been machined or "ground" to an undersize. 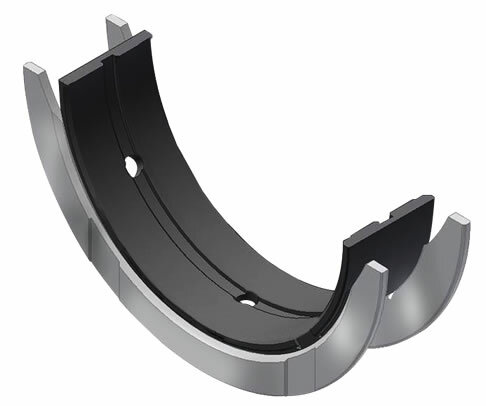 These bearing are located at the smaller end of the connecting rod. This is where the gudgeon pin of the piston is located. 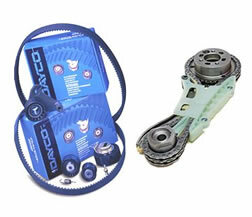 We can source these bearings if your conrod requires them. Often these bearing come with the conrod. Small end bushed either come at a specific size or need to be lined bored to achieve the correct fitment. 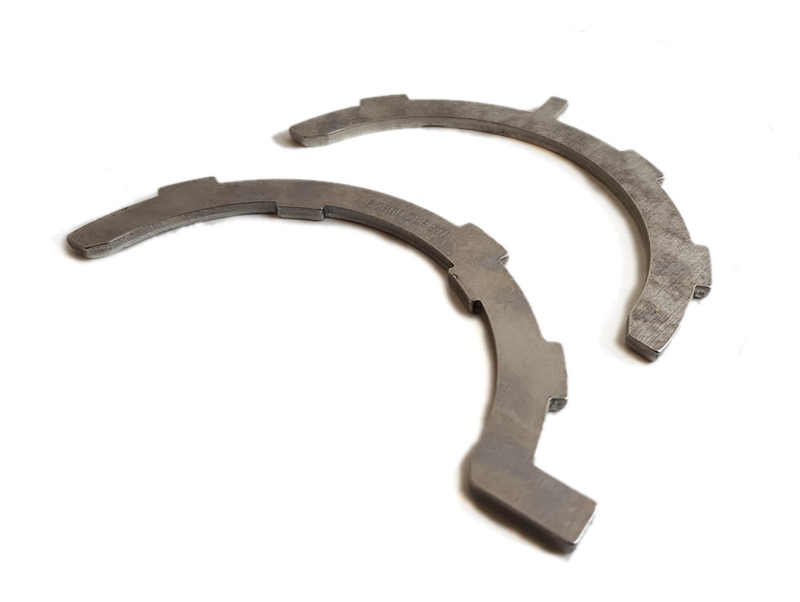 The main bearings are located in the engine block where the crankshaft is situated. 1 shell is located in the engine block and the other in the crank cap. 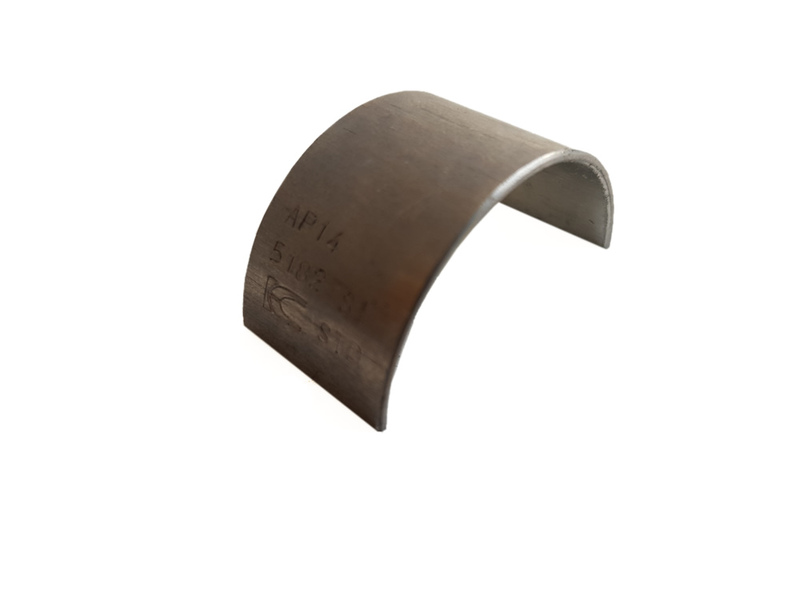 Main bearings may have certain characteristics such as oil holes, locating tags and oil grooves. 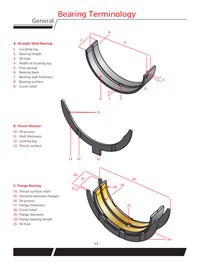 Thrust washers are either seperate from the main bearing or integrated into the one or two of the main shells. 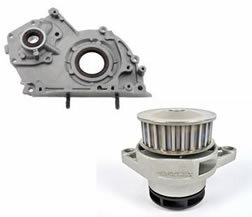 The thrust washer is designed to govern the lateral movement of the crankshaft. This is called the "end float". 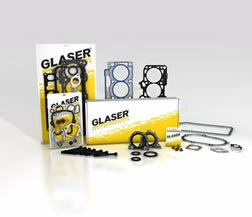 Oversize thrust washers are available for some engines so the end float can be re-calculated if there is excessive wear. 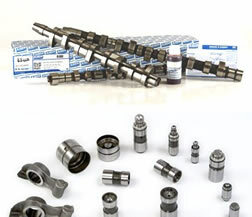 The bearings sit between the cylinder head casting and the camshaft caps wich house the camshaft. These bearings may have oil holes for certain engines to help keep the camshaft lubricated. After disassembly, if your crankshaft has grooves, scratches or pitting on the journal surface, it must be ground down to an undersize to restore the journals to an even smooth finish. It is recommended that you have the oversize bearings to hand as in some cases they may not be available for certain engines or may not be available at bigger oversizes. The journals should be polished after grinding to achieve a smooth surface to promote good oil film between the journal and the bearing. 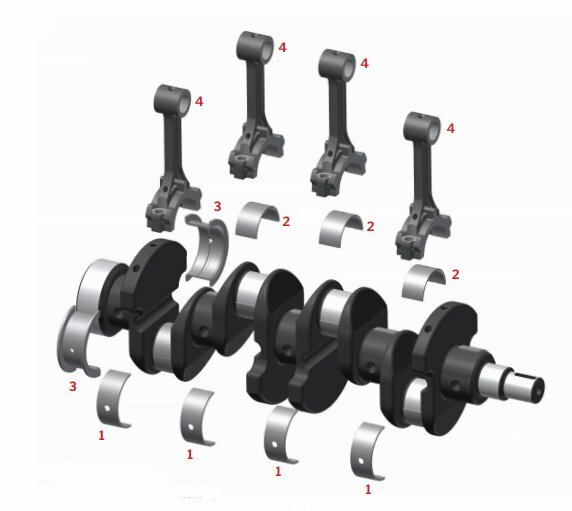 In the event that the crankshaft needs to be reground you will require an oversized bearing to compensate for the area lost on the crank journal after being ground. The engine re-conditioner will calculate how much will need to be removed in order to obtain a perfectly even journal. The size of a bearing is referred to in either metric or imperial measurements and generally are available in the sizes shown below. Some bearings are not available oversize, this may be due to the fact the crankshaft should not be ground as it may have been treated. Grinding will remove any surface treatment that has been undertaken at the manufacturing plant. 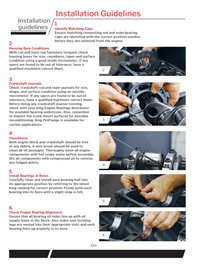 Your local engine re-conditioner will know this information or you can call us to see what bearings are available for you. 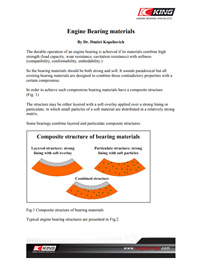 The chart below is a list of common oversize bearings in both metric & imperial measurements. 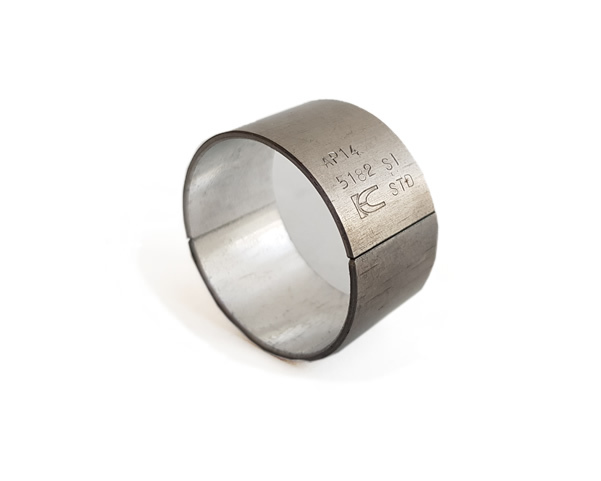 The stock will be highly limited if the size is over 1.0mm or 040"
Bearings are constructed from a number of different materials and are made up from a steel backing and internal layers of metal and finished with an overlay. 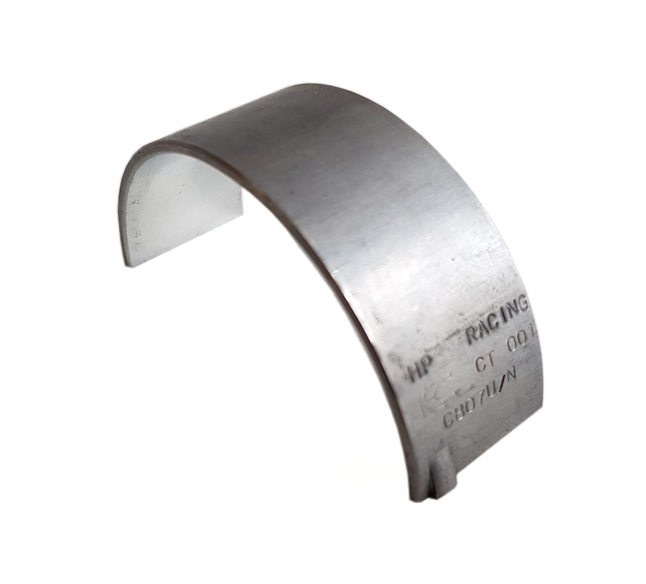 Bi-Metal bearings generally have an aluminium alloy that is bonded to the steel backing. A tri-metal bearing will have a Copper or Bronze layer followed by a Lead or Nickel barrier before the overlay is applied. Tri-metal bearings are considered as a heavy duty bearing and are often referred to as lead copper or lead bronze bearings. Every bearing manufacturer has a different method of producing bearings and will use different compositions of alloys and uses of metals. 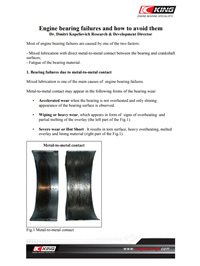 Parts of the bearing may be sintered, electrocoated, or sputtered. Sputtering is a process where an element is physically vaporised and then returns to its state on the target object. This is called Physical vapour deposition. Sputter bearings have the largest load capacity than any other bearing reaching between 14500-17400 psi.